Valencia is full of green spaces and beautiful gardens where you can enjoy a calm afternoon with your significant other or the whole family. 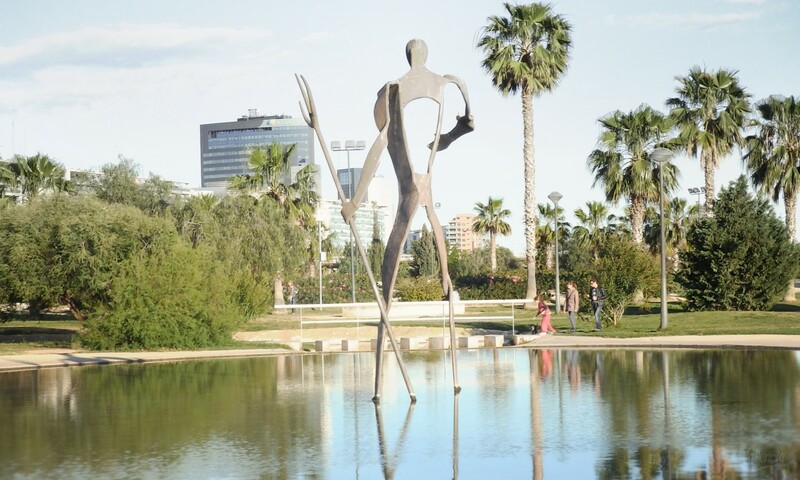 Discover Valencian Park Life. The Royal Gardens, known locally as Viveros, are a great place to visit with the whole family. Surrounded by nature, you can also visit the Natural Science Museum or, if you’re a book lover and visit Valencia in April, you might want to go to the Book Fair. The old riverbed of the Turia covers most of the city’s green spaces and is now a great place to go to spend the afternoon doing some exercise or just relaxing and enjoying. You’ll definitely see people running or cycling around the gardens. 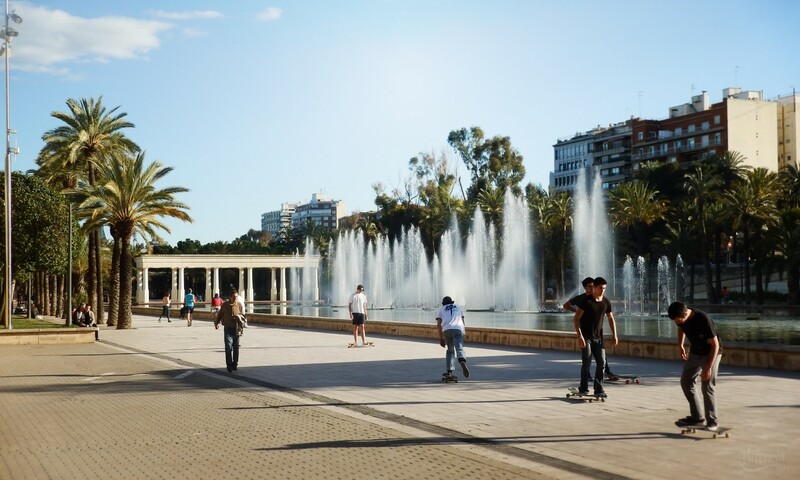 Many parks are close to famous Valencian museums and buildings: there’s a beautiful pond in front of the Music Palace, and after a walk around the Turia Gardens, you can reach the City of Arts and Sciences.